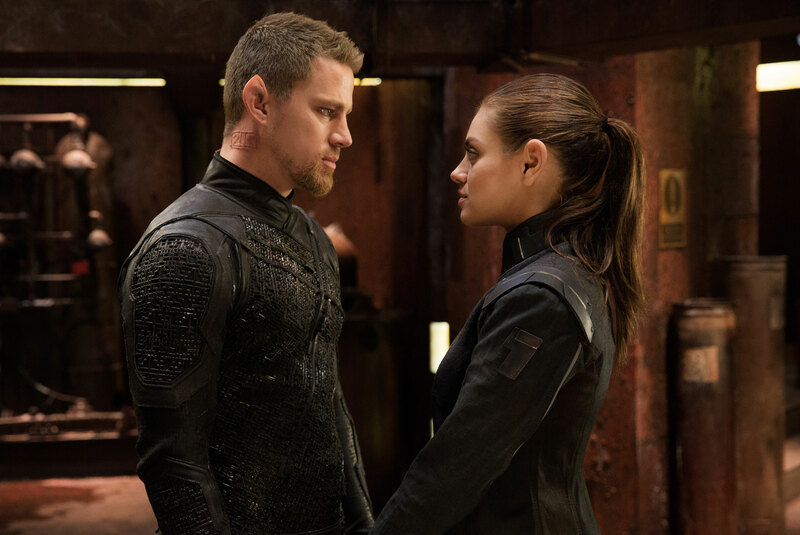 Today, I’m going to be delving into one of the strangest products from the Wachowski siblings: 2015’s Jupiter Ascending. Jupiter Ascending was directed and written by Lana and Lilly Wachowski, the visionary sibling duo known for movies like The Matrix, Cloud Atlas, and Speed Racer. The notable cast for the film includes Channing Tatum (Hail Caesar, 21 Jump Street), Mila Kunis (American Psycho 2, Black Swan), Sean Bean (GoldenEye, National Treasure), and Eddie Redmayne (Fantastic Beasts and Where To Find Them, The Theory of Everything). The editor for the film was Alexander Berner, whose other credits include 10,000 BC, Cloud Atlas, Resident Evil, Perfume: The Story of A Murderer, and AVP: Alien vs. Predator. The music for Jupiter Ascending was composed by Michael Giacchino, who has also provided scores for Doctor Strange, Star Trek Beyond, Zootopia, Jurassic World, Up, John Carter, and Sky High. Initially, Natalie Portman was cast in the lead role of Jupiter Jones, but ultimately pulled out of the project. Reportedly, Rooney Mara was then considered before Mila Kunis was ultimately cast. According to the Wachowskis, the initial draft of the screenplay was 600 pages long, which would have made for an approximately 10 hour film on screen. Reportedly, filming for the movie was completed in 2013. However, the extensive post production work required for the effects ultimately pushed the release date all the way out into 2015. Jupiter Ascending was made on a production budget of $176 million, on which it grossed $183 million worldwide in its theatrical run. However, when additional costs beyond the production are taken into account, the movie almost certainly lost a significant amount for the studio, though less than most would have expected from its reputation. Interestingly, according to BoxOfficeMojo.com, nearly 75% of the movie’s box office income came from international markets, which is in contrast to the traditional norm. The reception to Jupiter Ascending was generally negative. Currently, it holds an IMDb user rating of 5.4/10, along with Rotten Tomatoes scores of 26% from critics and 38% from audiences. 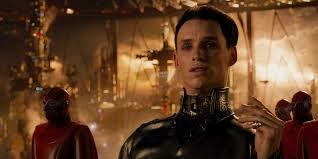 It subsequently wound up with 6 Golden Raspberry Award nominations, which are given to the worst films and performances each year, and Eddie Redmayne took the award for Worst Supporting Actor for his role in the film. 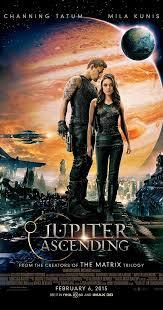 Jupiter Ascending is a movie of extreme contrasts. On one hand, it has a stellar production design with exquisite costuming behind it, which reflects what I think was a really cool vision for a would-be science-fiction franchise. At the same time, the dialogue and performances are just awful, which comes in spite of what is an impressive cast of actors. Having seen the movie a number of times now, it has been interesting to think about what might have gone wrong with Jupiter Ascending. I think, first and foremost, the screenplay could have used some more attention and time, particularly given its initial outlandish length. While the world is set up pretty well (which is impressive), the dialogue just doesn’t roll off quite right, and that probably impacted the way the actors took on their performances. I feel like a number of them, like Redmayne, leaned in on the campy-ness due to the way their dialogue was written. That said, it is also totally possible they were directed that way, given that the writers and directors were the same people. Which, in itself, can be a bit of a problem for a production. It can be really difficult for writer/directors to know when to cut out or amend dialogue that was their own creation. It is more than possible that the Wachowskis were resistant to input and modification when it came to the screenplay, regardless of where the advice came from. Overall, despite its issues, Jupiter Ascending is a visually-pleasing flick, that for the most part is pretty entertaining. The weird concepts and performances give it an interesting flavor, and I think it does merit its quasi-ironic cult following. Personally, I prefer this to most of the major Hollywood “bad movies” of recent years, like the DCCU outings or the countless Transformers sequels and pointless reboots. 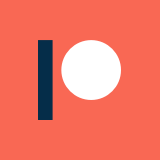 It has an original vision behind it, which is worth quite a lot. At the same time, I’ve heard from a lot of people with wildly different opinions of this movie. Some find it boring, while others swear by it as a modern camp classic. So, as far as a recommendation goes, it is kind of hard to say. In general, I think bad movie fans should at least give it a shot, but your mileage may vary.